Songwaves - Songs That Make You Smile! All I need, believe me, is YOU ! Sort of like a mermaid, and sort of like a blimp! 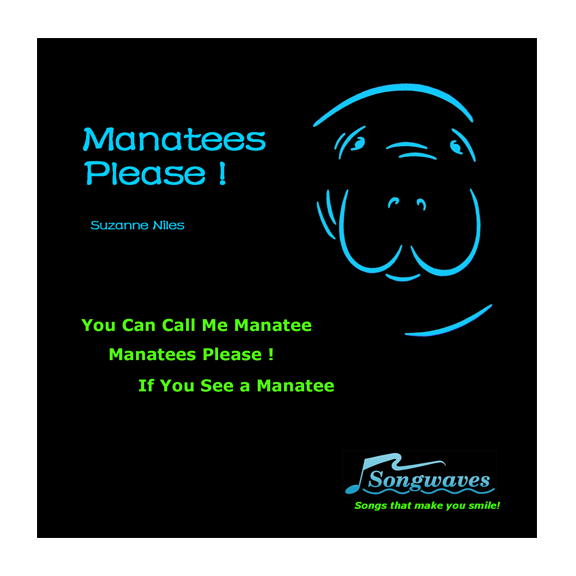 Sniffing around for a good manatee song? Look no further - you have arrived! to see the rest of this fellow.